Risk & Assurance Insights was founded by James Paterson, former head of Internal Audit (CAE) of the Pharmaceuticals company AstraZeneca. Since 2010, James has built his reputation (alongside his associates) as an outstanding provider of audit training and development workshops, being chosen to lead training for numerous IIA organisations in Europe including the IIA Belgium, IIA UK, IIA Norway, IIA Sweden and IIA Switzerland. Tailored consulting on governance, risk, control and compliance is also provided for clients in the UK, Europe and beyond. James is the author of the book ‘Lean auditing’ and also coaches a number of heads of internal audit on best practices, influencing and political savvy. I ran a workshop in London over the past two days on the topic of Assurance Maps. Practical solutions for Assurance Mapping, Assurance frameworks and the improvement of Risk Culture. A fresh approach to auditing with an emphasis on stakeholder value add and efficiency. 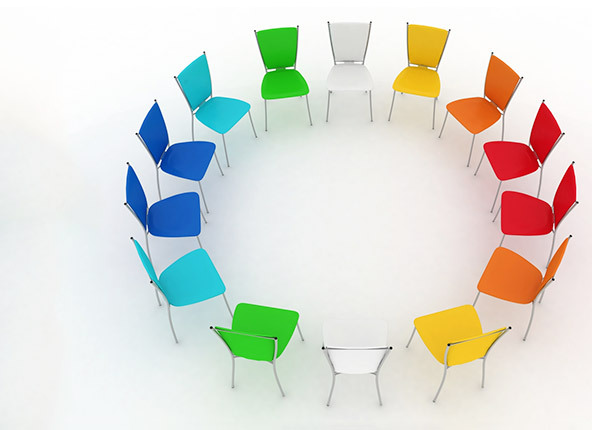 Tailored and open workshops to support team development on key issues of importance, combined with extensive experience in external quality assessment. One to one coaching and training for those new into an audit, risk or governance role and looking for a confidential sounding board to navigate through sensitive issues. Tailored consulting and training on topics such as Auditing Culture, Root Cause Analysis and Auditing in the Pharmaceuticals Industry. Using lean techniques to enhance value add and reduce waste in internal auditing. Lean Auditing is a practical guide to maximising value and efficiency in internal audit through the application of lean techniques. How can you argue with the core principles of Lean, that you focus on what provides value to your customer and eliminate work that is not necessary (muda)? Internal auditors need to understand not only who their primary customers are, but what is valuable to them – which in most cases is assurance that the risks that matter to the achievement of objectives are properly managed. We need to communicate what they need to know and not what we want to say. This incessant focus on the customer and the efficient production of a valued product should extend to every internal audit team. How else can we ensure that we optimize the use of our limited resources to address the dynamic business and risk environment within which our organizations operate? 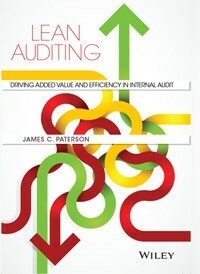 Lean Auditing: Driving Added Value and Efficiency in Internal Audit by James Paterson, available from Wiley.